The first official single from B.Eveready's #GrindSeason EP!! 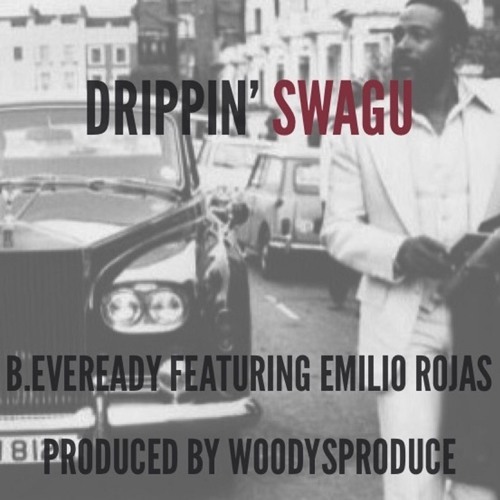 Featuring underground superstar Emilio Rojas, and produced by WoodysProduce, this track GOES! Perfect for the mid-week turn up or the kickstart to your weekend - grab it now!